Seven years ago, a devastating 7.0-magnitude struck Haiti, which already had long been the poorest nation in the Western Hemisphere. Tens of thousands died, and at least 200,000 homes were damaged or destroyed. 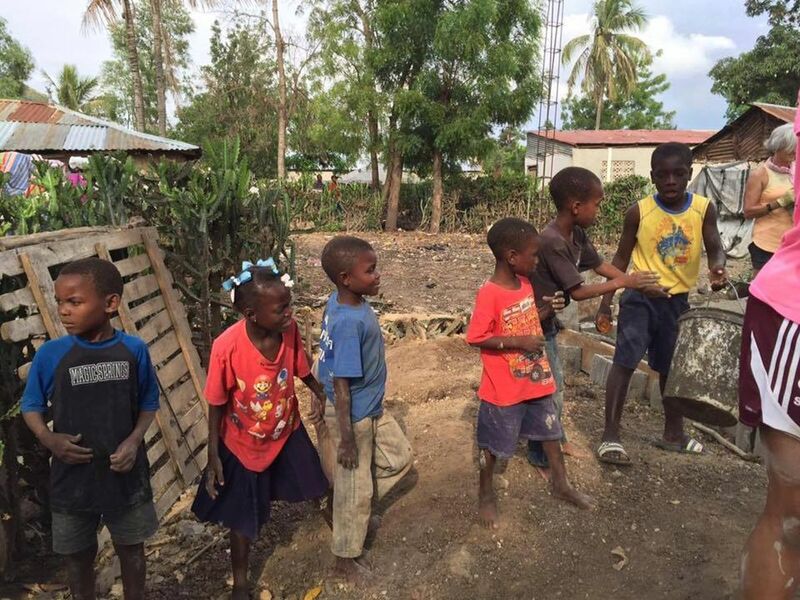 In its wake, hundreds of millions of dollars from caring individuals and concerned groups flowed in to nonprofits aiming to help Haitians in their time of great need. Unfortunately, so much well-meaning aid was either wasted or misused. In the vast majority of those cases, it was not the result of corruption but of not understanding how to help. However, amid all the problems were success stories. A small, grass-roots Christian nonprofit — The Fuller Center for Housing — provided some of the most visible examples of effective, enlightened charity … in the form of 188 simple, decent, safe homes built in partnership with Haitians. Partnership is the key word in that last sentence. While many U.S.-based nonprofits parachuted into the country and tried to dictate every movement, The Fuller Center relied on the same approach that has proved so effective in communities across the United States and in 20 countries around the world — supporting local leaders on the ground. In a country like Haiti where there is a long history of troublesome, ineffective government, it’s especially important to have partners on the ground who can navigate such complicated territory. Fuller Center Global Builders in Pignon, Haiti. Finding those leaders is no easy task, but find them we did. In early years, much of our work in the country was accomplished with the help of partners like Grace International, our partners in the construction of the now-thriving 56-home community called Lambi Village, not far from the 2010 quake’s epicenter. This community took a hard blow from Hurricane Matthew in the fall of this past year but emerged unscathed. We would love to see other nonprofits adopt our hand-up approach to helping Haitians instead of falling back into the handout routine. Handouts may be easier, but they often do more harm than good. 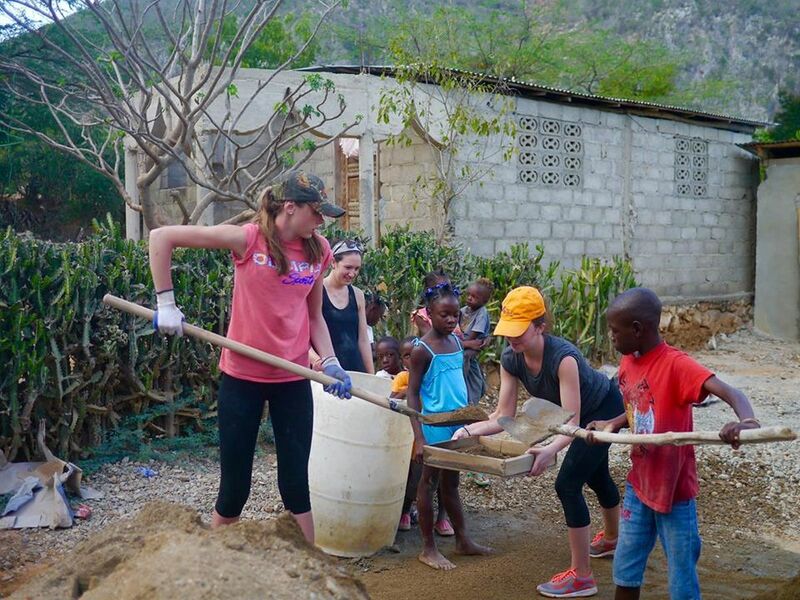 That community especially served as a shining example of how to help Haitians. In a nation where a culture of dependency had been exacerbated by decades of well-meaning handouts from Americans, we turned that concept on its head. We have always provided a hand-up instead of handouts, empowering people and giving them the tools to help themselves. Our donors supplied the financial resources, and many teams of Fuller Center Global Builders worked alongside local families and laborers. But they did not take away the responsibilities and duties of locals; they enhanced their efforts. They didn’t steal jobs; they created more jobs. 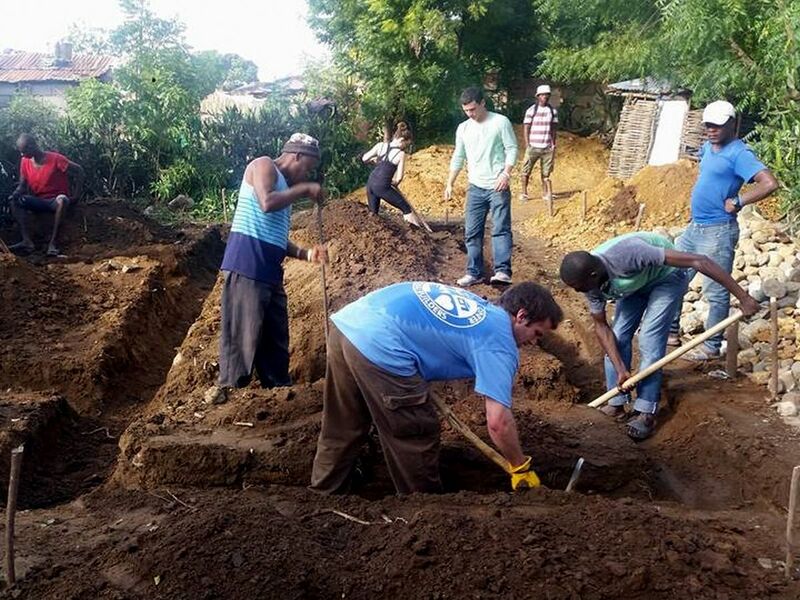 Fuller Center Global Builders work with locals this week in Pignon, Haiti. Among those who took notice of our efforts in places like Lambi and Croix-des-Bouquets was Gerald Joseph, who inquired about bringing The Fuller Center’s enlightened charity to another area of Haiti, far from the earthquake zone. This quiet, unassuming stranger turned out to be an amazingly effective leader on the ground, and our work has spread to Pignon in the northern portion of the country. It is where most of our Global Builders teams now travel, including one working as I write this. While the spotlight has long since turned away from Haiti, our work there continues to grow and we are committed to partnering with Haitians as long as it takes. In fact, we would love to see other nonprofits adopt our hand-up approach to helping Haitians instead of falling back into the handout routine. Handouts may be easier, but they often do more harm than good — and few places demonstrate that more clearly than Haiti has over the past few decades. We can do better. Haitians deserve better. 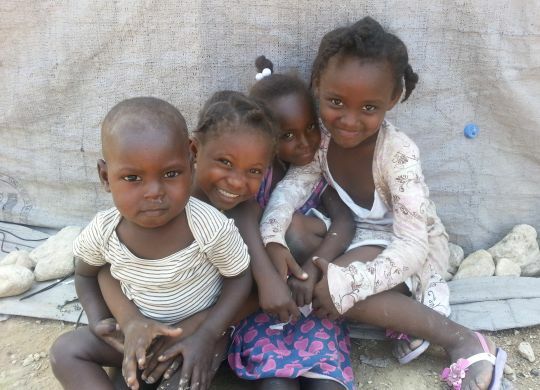 Haitian children love to help build Fuller Center homes. Every Fuller Center home stands as an example to Haitians longing for a better life that success is more within reach for those willing to work than for those willing to wait. Few things are more reassuring than seeing children grab shovels and buckets at Fuller Center work sites. They are willing to work for a better life. They just need partners. When you support The Fuller Center through your financial gifts or by volunteering, you are partnering with families ready to seize a hand-up to a better life, not just in Haiti but in 70 communities across the United States and 20 countries around the world. For us, providing a hand-up instead of a handout is not a cliché but is instead the very essence of how we help people in need and break the cycle of poverty and dependency. Thank you for making that hand-up possible!